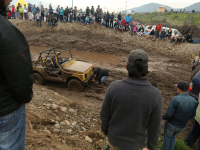 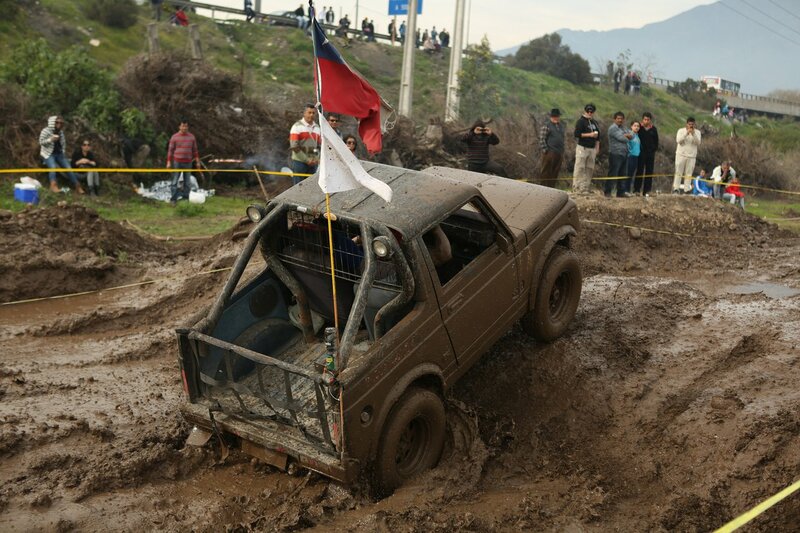 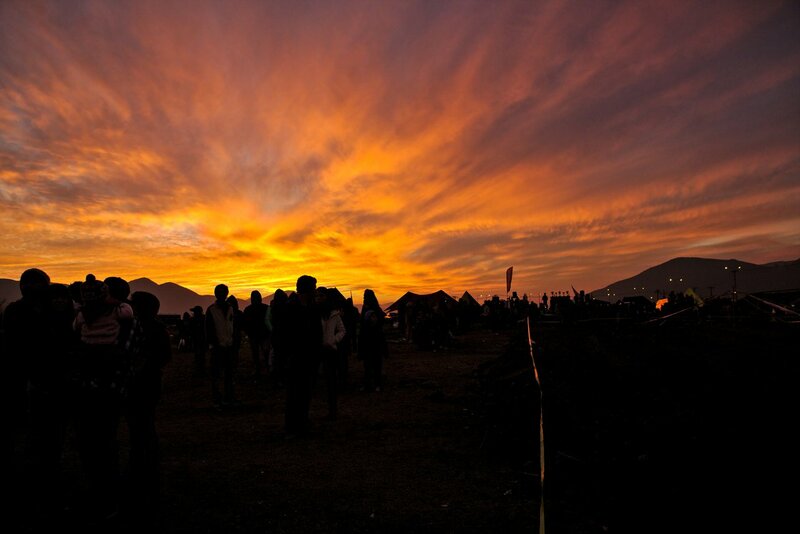 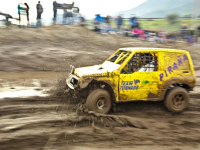 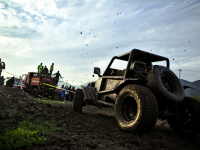 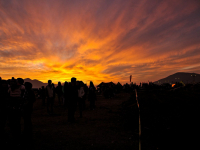 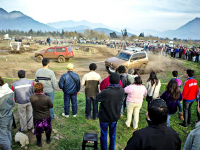 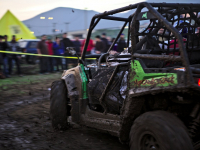 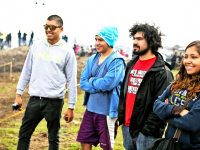 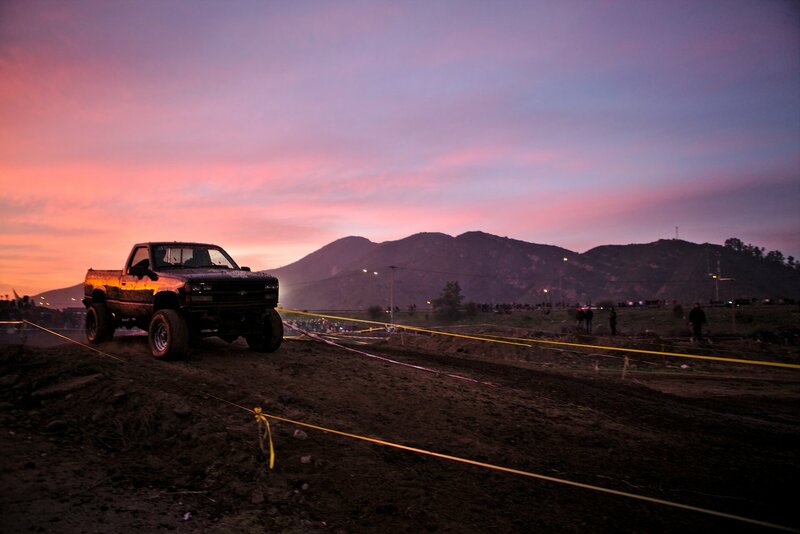 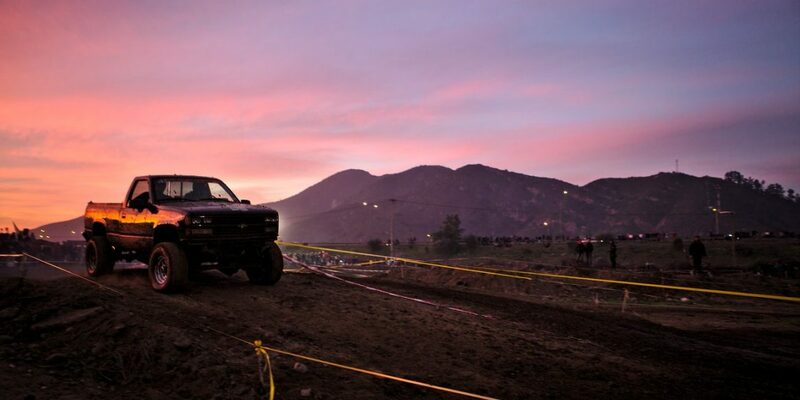 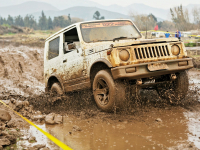 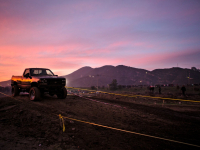 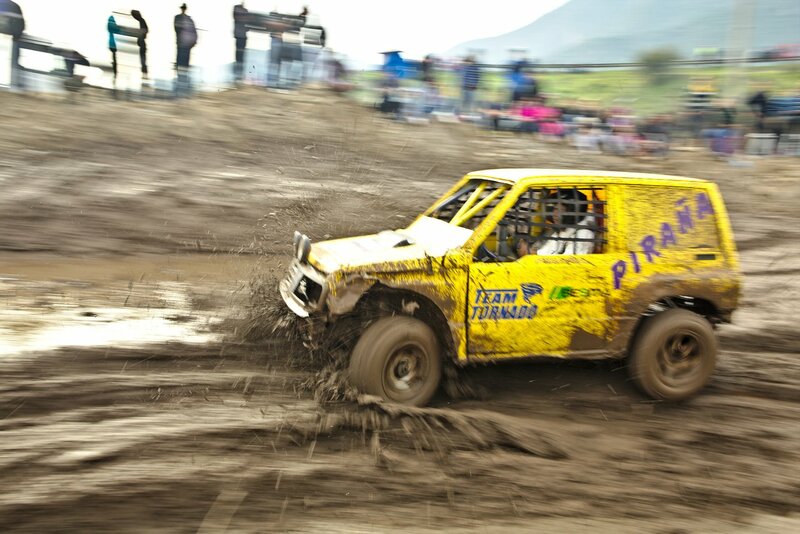 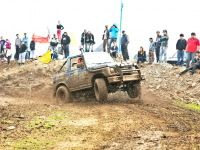 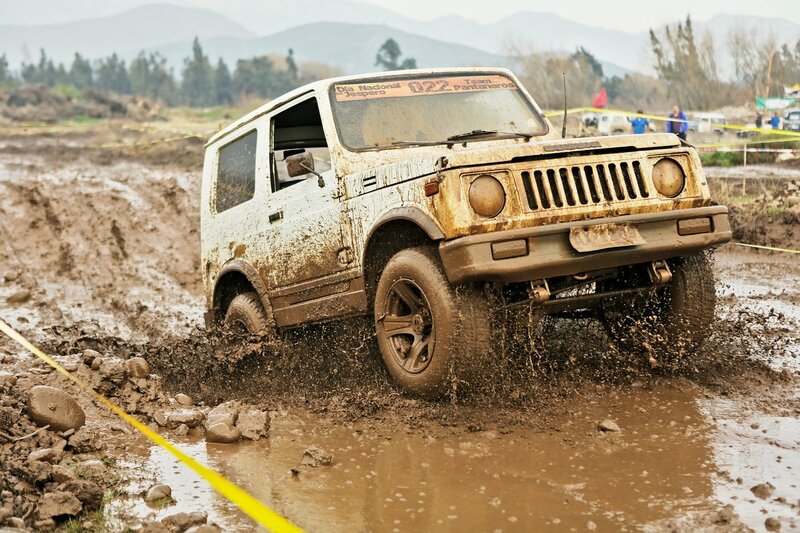 Hijuelas – Chile: Hundred of 4×4 lovers met in the town of Hijuelas the weekend of July 24, 2013. 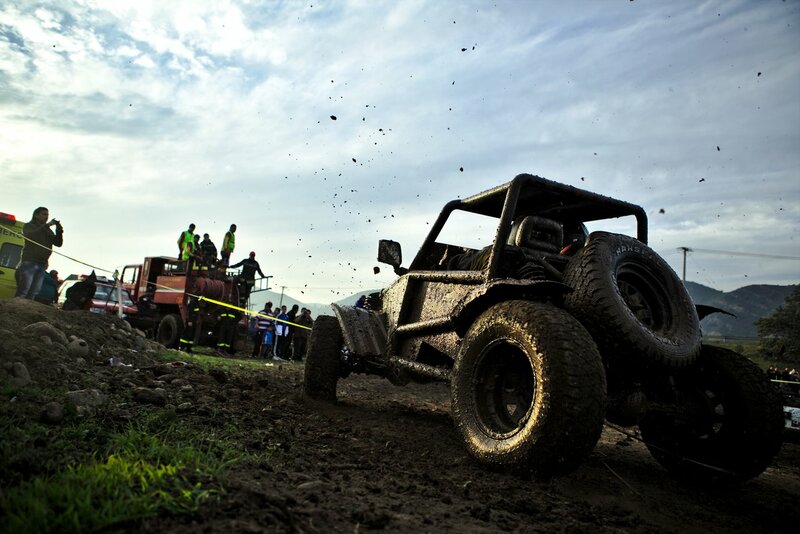 People around the country met for 2 days to participate in adrenaline fuelled racing on a track created especially for the event. 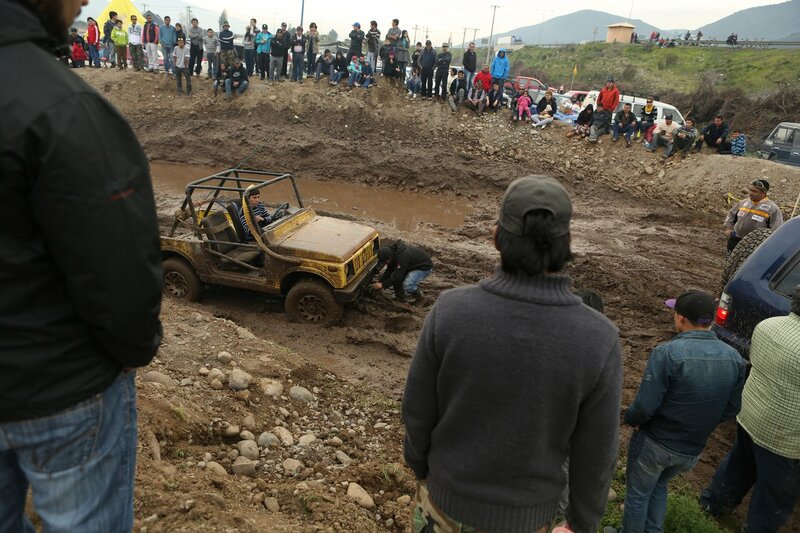 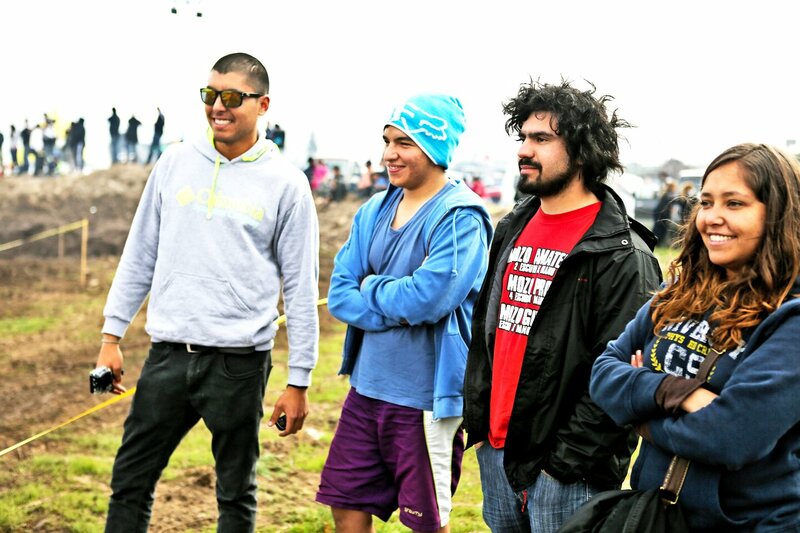 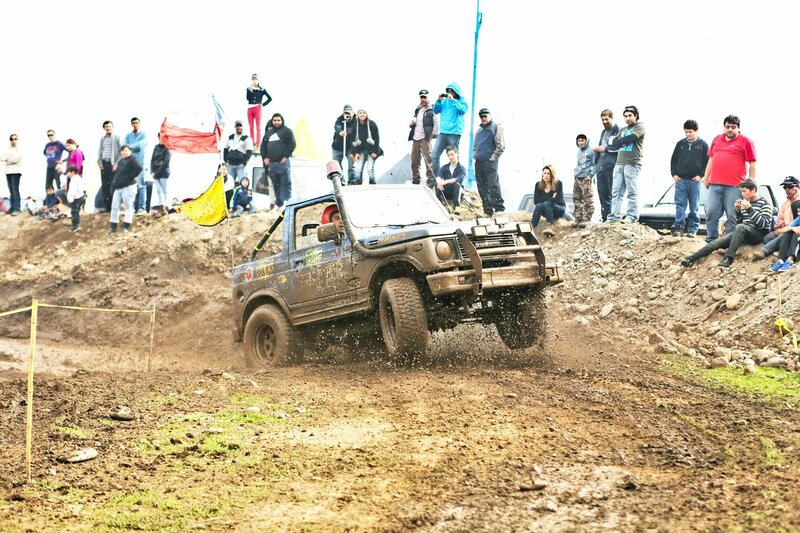 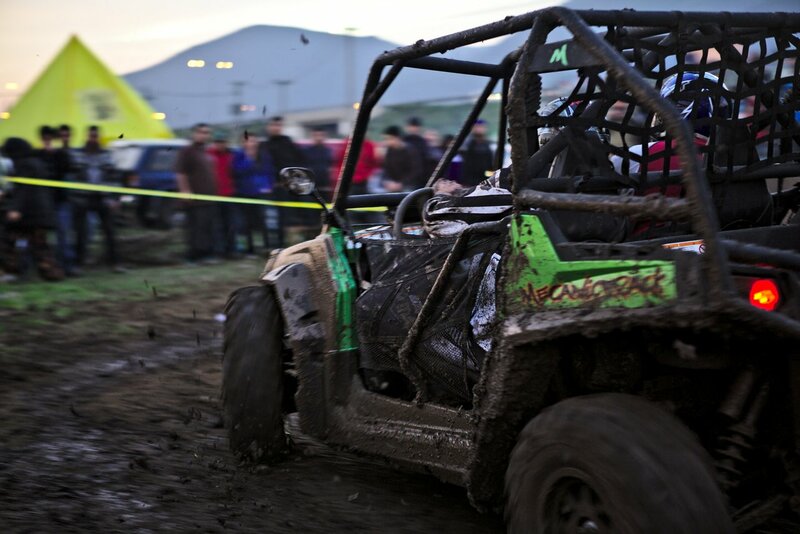 The event was organized by the team “Pantaneros 4×4” belonging to the same city. 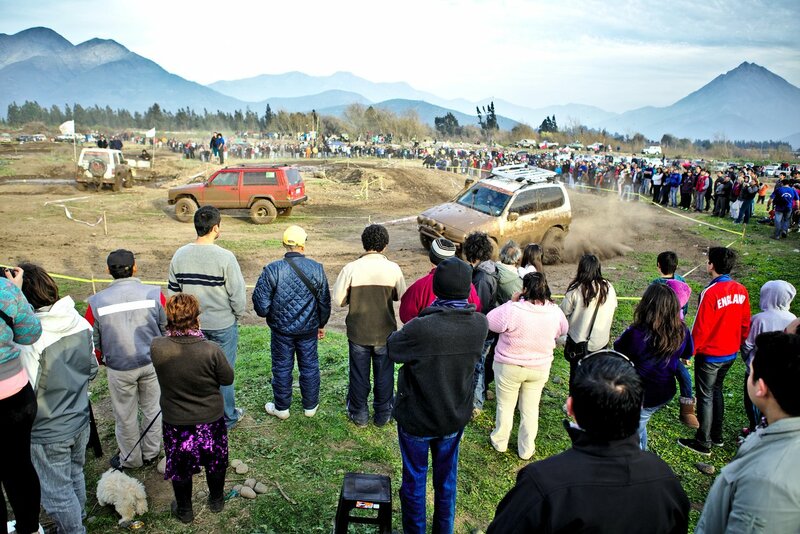 There were several competitions and categories for the two days and a large gathering of people.